Our new series Inside DigitalOcean (#InsideDO) will bring our developers, writers, and who knows maybe even our C-level suits out of the shadows to discuss everything from the tech world to startup culture to their favorite band. We are lucky enough to learn about our community members and what they're working on every day – here's your chance to get an exclusive, personal look inside the DigitalOcean. 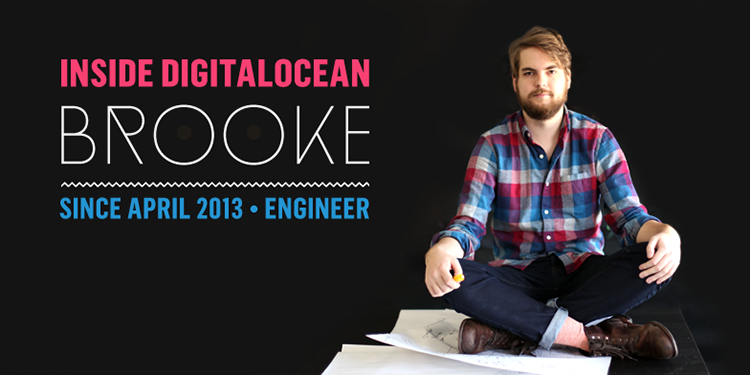 Featured in our first employee spotlight is Brooke McKim, engineer at DigitalOcean since April 2013. Born outside of Philly and living in Clinton Hill, Brooklyn, we sat down and talked about programming languages, open-source projects, and what it's like to be the coolest guy in the office. When did you first become interested in development? My first programming class was in high school – I honestly didn't like it very much. Then I took some more classes in college, but I was more focused on system administration and IT security. The first major step in programming was for my final project senior year – I took on the role of doing the web application. What's the most interesting project you're currently working on? 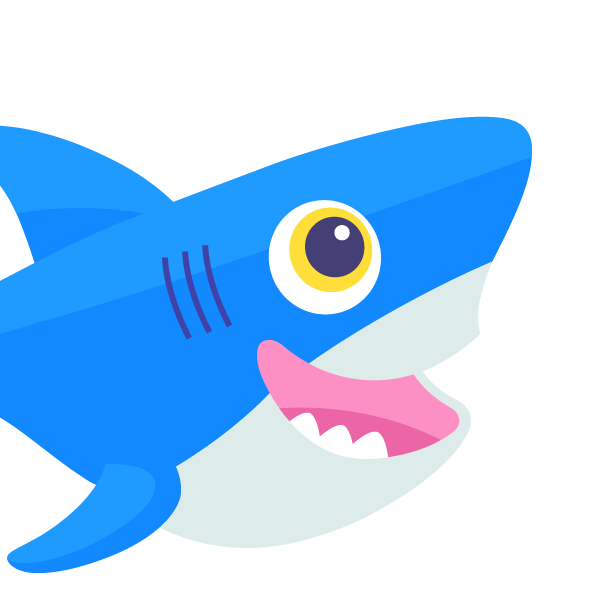 Right now it's very interesting to work on DigitalOcean's scale and its growth to this point. We're sort of re-evaluating everything we've done in the past, bringing it up to date to work with all the new users in our community. Do you have any advice for aspiring developers? It would probably be don't assume that all other developers know everything just because they've been doing it a long time. And don't beat up on yourself just because you don't know something. At the same time, don't try and learn everything at once. I've met young developers who are bouncing all over the place – for the most part that just doesn't work. You have to focus on a couple of things at a time and you're able to integrate and build from there. Do you have any favorite open source projects? I'm a big fan of open source projects that are just rock solid and work really well. It's kind of hard to achieve sometimes in the open source community, because you have a lot of different people working on the same project. Nginx comes to mind, which is an incredible web server. Rails is also a great open source project, although not quite as stable. Are there any trends you think to follow? Do you have any outside hobbies? I'm pretty into music. I've been to Bonnaroo the past few years and you can probably find me there again this year. …Are you the coolest person in the office? Obviously, right? !… Nah, maybe on the engineering team.